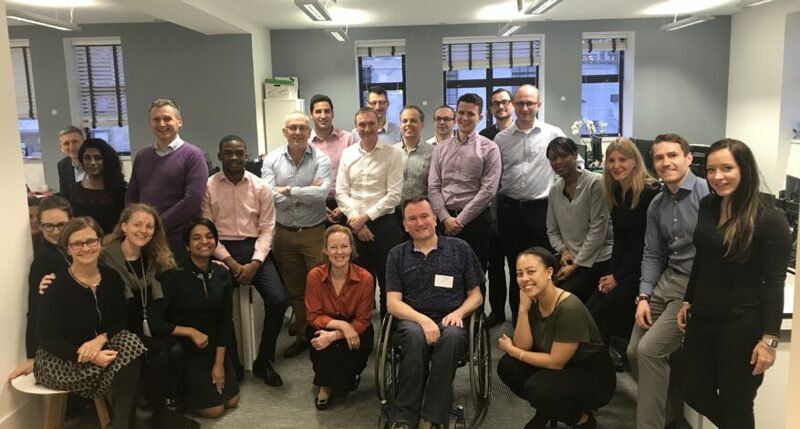 On January 22nd 2019 OIFE was invited to the pharmaceutical company Mereo Biopharma in London to talk about OI from the perspective of people who have OI themselves. OIFE was represented by Honorary Member Taco van Welzenis, who also talked about how the OI-community is organized and what is important for us in research and development. We thank Mereo Biopharma for the invitation and we’re very happy that they are interested to hear the patient’s voices. You can read more about the event on Mereo Biopharma’s webpage.